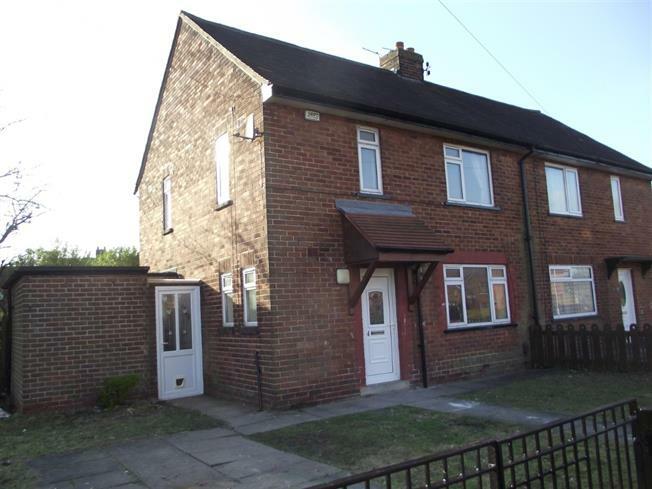 3 Bedroom Semi Detached For Sale in Preston for Asking Price £90,000. Deceptively large garden fronted three bedroom semi detached home boasting modern kitchen and large garden to the rear. The accommodation briefly comprises, entrance hall, lounge/diner, kitchen, to the first floor three bedrooms and a modern bathroom suite. Double glazing and gas central heating. Must be viewed to be appreciated. Double glazed window facing the front. Radiator, carpeted flooring, ceiling light. Sliding double glazed door. Radiator, carpeted flooring, ceiling light. Double glazed window facing the rear overlooking the garden. Laminate flooring, ceiling light. Granite effect work surface, built-in units, space for integrated oven washing machine. UPVC front . Radiator, carpeted flooring, ceiling light. Double glazed window facing the rear overlooking the garden. Radiator, carpeted flooring, ceiling light. Double glazed window with frosted glass facing the rear. Laminate flooring. Low level WC, shower over bath, pedestal sink.